Drizzy (KOLADE IDRIS OLAIDE) is a young Nigerian Singer, Song Writer and Graphics Designer in which he’s Versatile in everything he does. Drizzy is famously known with his soft vocal and dope tracks “Sekemi”, “Unconditionally”, “Mofe na owo” and the likes. 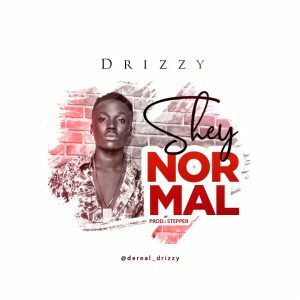 Drizzy is a young superstar artiste that needs to be watch out for..